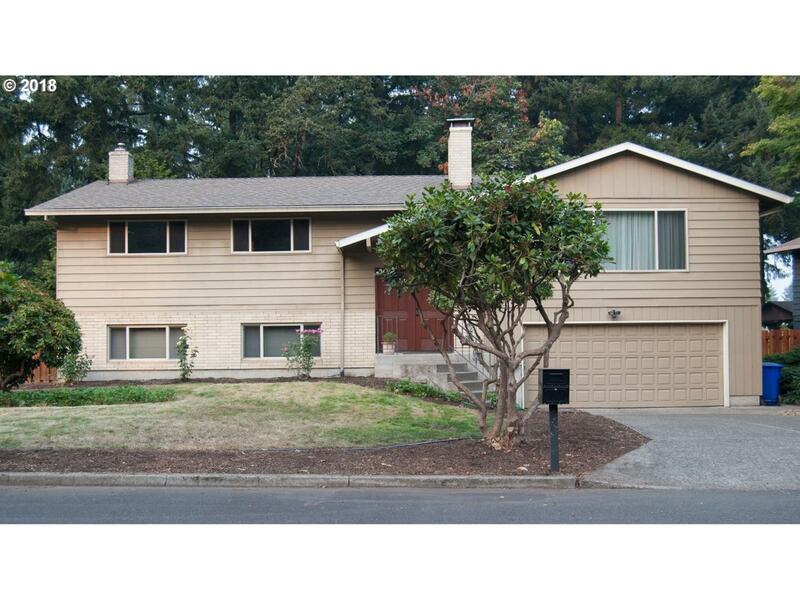 Great updated 5 bedroom home in nice established neighborhood. Updated kitchen and baths, new bamboo floors, new doors and moldings on main level, vinyl windows, AC, large backyard and finished basement. A must see!